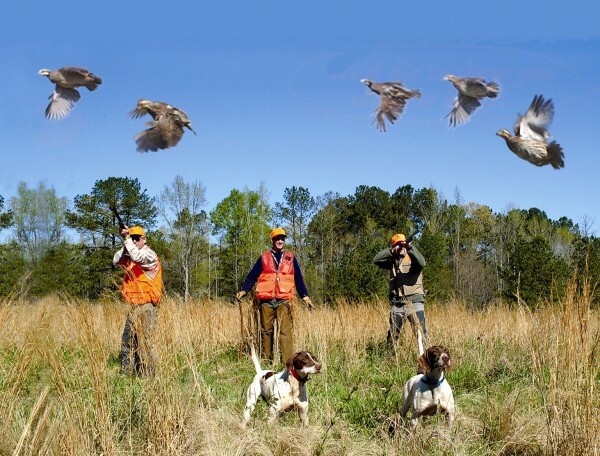 Hunting is a popular sport which requires lots of knowledge and training. If the hunter is new to the field and does not know anything about hunting he may have to face negative results. Just like every sport has few techniques hunting also have some special rules and techniques. Before going out to hunt, the hunter must have detailed information about the species he is planning to hunt. Until and unless everything is properly planned the hunter may hardly succeed. It is very important for a hunter to know the perfect hunting season. During a perfect hunting season the hunter finds lots of chases and he also gets the license from the government to hunt. 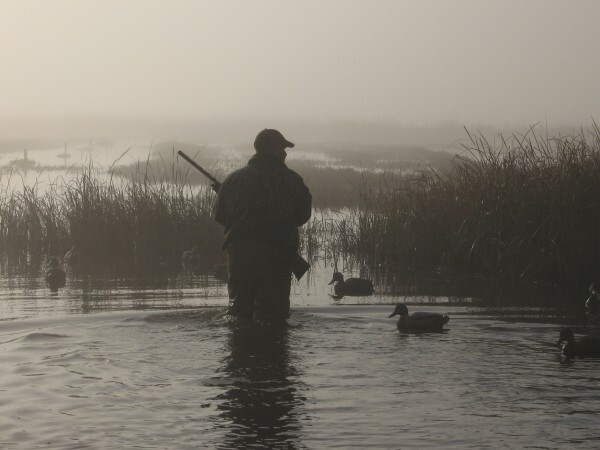 Hunting during a particular season also brings success to the hunter in most cases. A hunting season is a time in the year when according to laws hunters can hunt and kill any species. In United States, every state has the responsibility of the wildlife which resides within the state boundaries. Every state has a wildlife agency which sells the license of hunting to the hunters. These state agencies have a clear knowledge about hunting seasons, areas which are opened or closed for hunting and many more things related to hunting. Hunting in a season when the hunter finds maximum number of animals can bring success to the hunter. 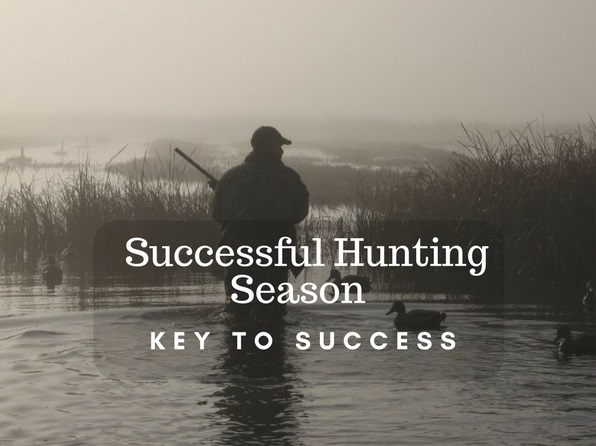 Hence, it is important to look for a season when hunting can be successful. Hunting in any other season may affect the reproductive cycle of the animals. In some cases, the specie may also become extinct from that place. According to the government, the seasons when hunters can hunt is termed as open season while seasons when hunting is illegal is a closed season. Open Season is that time in the year when the local conservation law allows the hunters to hunt any particular wildlife species. Every state has laws and regulations which decide which season is perfect for hunting. They decide a particular date and month for hunting any particular specie. The decision varies for every state. Every year the dates are updated and are presented officially. Seasonal dates are the time when there is a rise in the population of certain species. Hunting in such seasons does not affect the presence of the animals. Hunting seasons avoid the seasons when animals breed. If allowed to hunt in this season the animals may become vulnerable. Hunting in these seasons may disrupt mating which in turn may affect the productivity of the animals. Therefore, those times are avoided when animals become vulnerable to death. Closed season is that time of the year when hunting any specie is illegal. 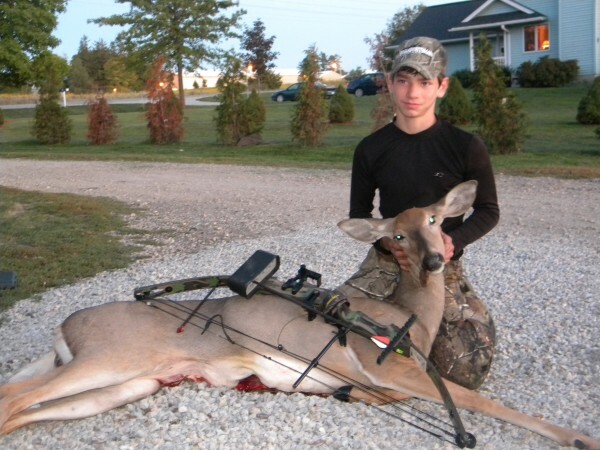 Hunters are provided license to hunt any specific animal from the government. They cannot hunt any animal in closed season. Closed seasons are meant to protect any species from hunters. During closed seasons animals are more vulnerable. Closed season are the seasons when they breed. This season protects an animal to be hunted during its reproductive period. Even in case any animal has flying disability or the population level of any particular specie is low then they are prevented from being attacked. During extreme temperatures and food shortages also animals are prevented from being hunted. A closed season is decided by the wildlife management and the local conservation law. These government agencies are focused to conserve wildlife. If any hunter hunts during hunting season then he is punishable by law. Hunting during closed season is known as poaching or illegal hunting. The hunters must take with them binoculars for hunting properly. Binoculars help the hunters spot their chase and hunt them. While going out for a hunting trip the hunter must make sure he takes all his equipment including binoculars. While going out for hunting, hunters must have proper information about hunting. They must know the season to hunt and the places where they can find more number of chases. There are lots of places where information on Tahr hunting can be found. The hunter can get to know about the majestic animal Tahr, the places where they are found more and the season which is perfect for hunting them.